Screen Skills Ireland is seeking participants for its upcoming one-day introductory training course to Nuke Compositing, which takes place in Dublin on Saturday, February 23rd. The deadline for interested applicants is 5pm on Monday, February 11th. The course will be taught by Andy Rea, a freelance digital compositor with a masters in Digital Effects from the NCCA in Bournemouth. Rea has over 10 years’ experience compositing for animation and live action, and has worked on projects such as Danger Mouse, Go Jetters, Game of Thrones, The Favourite, Lost in Space and The Little Stranger. 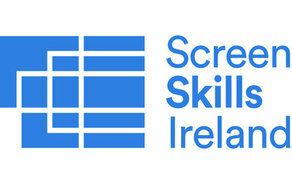 Please apply online at www.screenskillsireland.ie with a current CV by 17:00 on the 11th of February 2019.